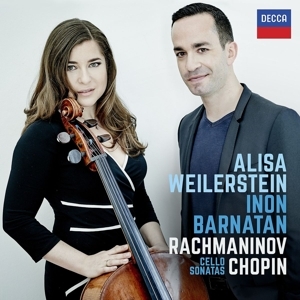 “A young cellist whose emotionally resonant performances of both traditional and contemporary music have earned her international recognition, … Weilerstein is a consummate performer, combining technical precision with impassioned musicianship.” So stated the MacArthur Foundation when awarding Alisa Weilerstein a 2011 MacArthur “genius grant” Fellowship, prompting the New York Times to respond: “Any fellowship that recognizes the vibrancy of an idealistic musician like Ms. Weilerstein … deserves a salute from everyone in classical music.” In performances marked by intensity, sensitivity, and a wholehearted immersion in each of the works she interprets, the American cellist has long proven herself to be in possession of a distinctive musical voice. 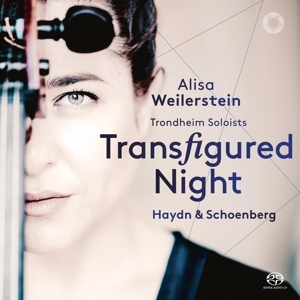 As the Los Angeles Times explains, “Weilerstein’s cello is her id. She doesn’t give the impression that making music involves will at all. 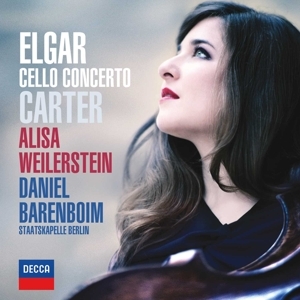 She and the cello seem simply to be one and the same.” An exclusive recording artist for Decca Classics since 2010, Weilerstein is the first cellist to be signed by the prestigious label in more than 30 years.